It’s come to my attention that some of our readers might be slightly interested in a “day-in-the-life” of Black Girl Dangerous post. So, I put together this photo montage to share some of our daily goings-on with y’all. Usually, Janani and I start off the day looking thoughtful. At some point, usually around 10 am, one of us puts on a mask while the other holds a candle. After lunch, we hold oranges (or sometimes handfuls of arugula) and Janani looks at my orange (or arugula) suspiciously. I don’t know why. I’ve asked them to stop, but they won’t. Around two, we have a staff meeting and I gently express feedback about Janani’s work performance. Oh, wait! 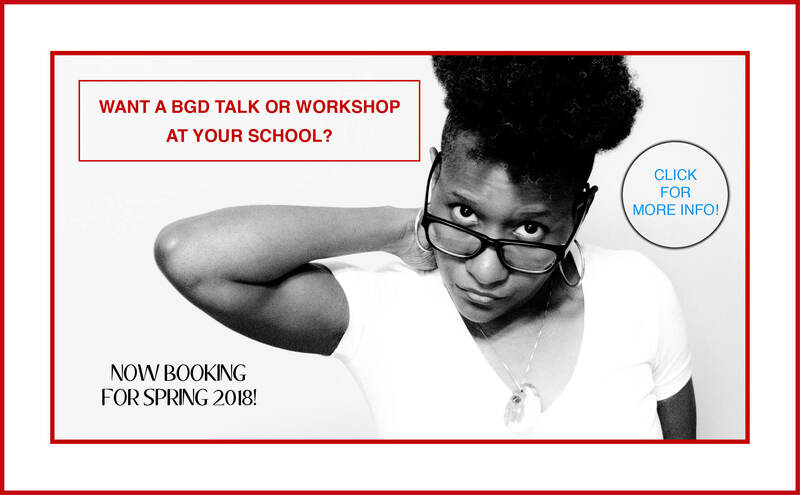 We also spend hours and hours writing, editing, doing web maintenance, moderating the FB page, reading submissions, bookkeeping, fundraising, deleting hate-emails, appreciating love-emails, producing events, doing grant research, planning workshops, changing the face of media, and generally pouring our hearts and souls into Black Girl Dangerous! It’s exhausting. So, sometimes I take a nap. Not Janani, though. They never sleep. Please DONATE to Black Girl Dangerous and help us keep this up!